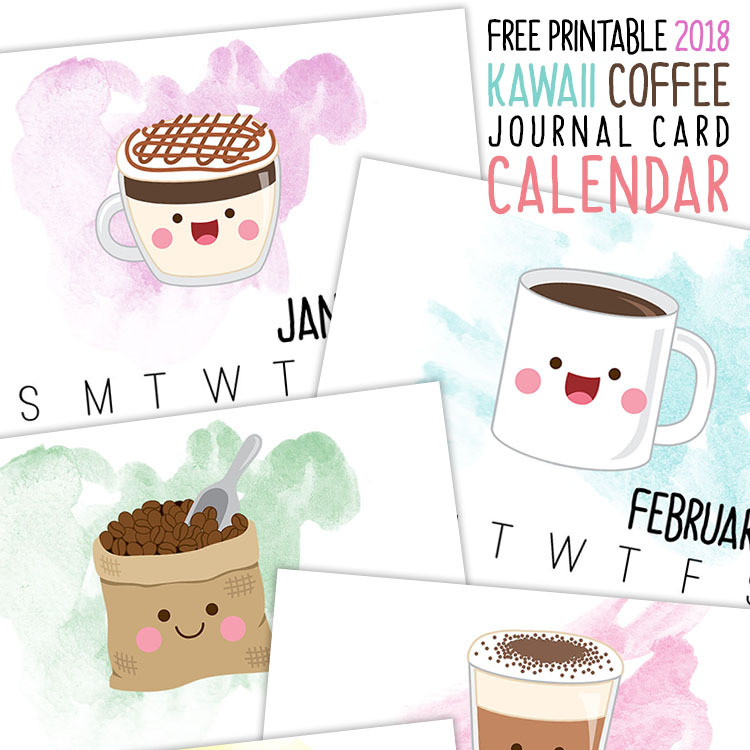 I am really excited about this new item…we are bringing you a Free Printable 2018 Kawaii Coffee Journal Card Calendar in the standard 3X4 size. How cute are these little cups of your favorite brew. 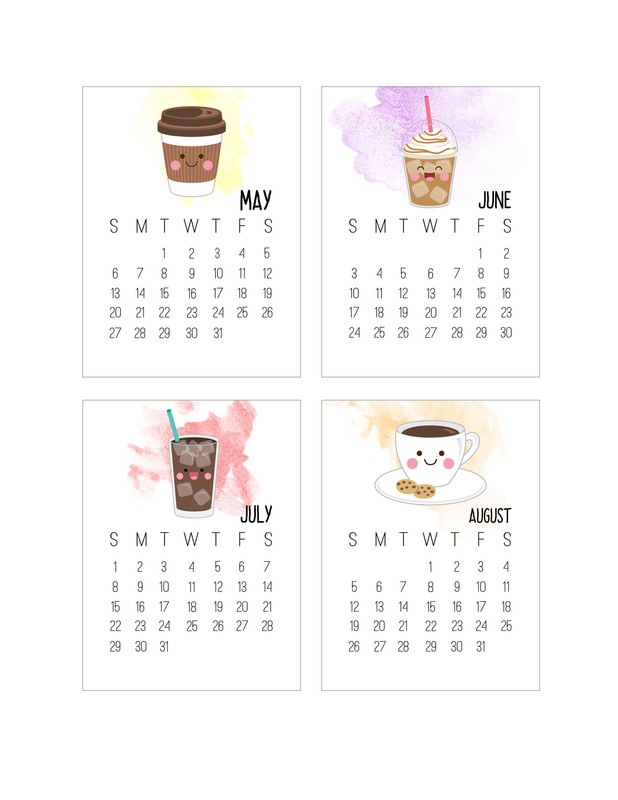 There are 12 different yummy cups and we have put 4 on a page so you save on your card stock. You can use these for so many things. I actually am going to print mine out on card stock and make a magnet for my fridge. 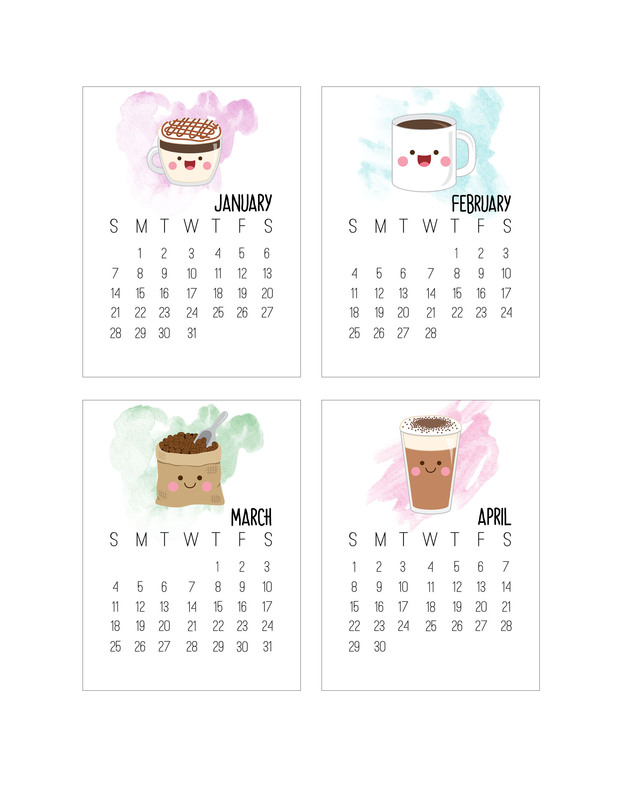 They are also great for bulletin boards and any where you want a calendar and don’t have the room. 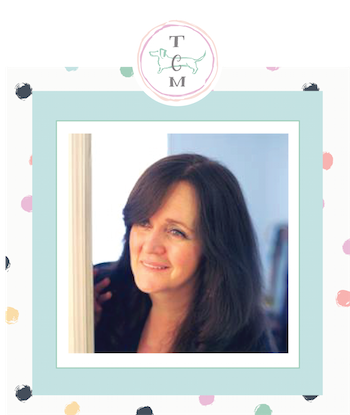 Fabulous for Scrapbooks …Journals and more. Don’t miss out on these cuties! For Personal Use Only. 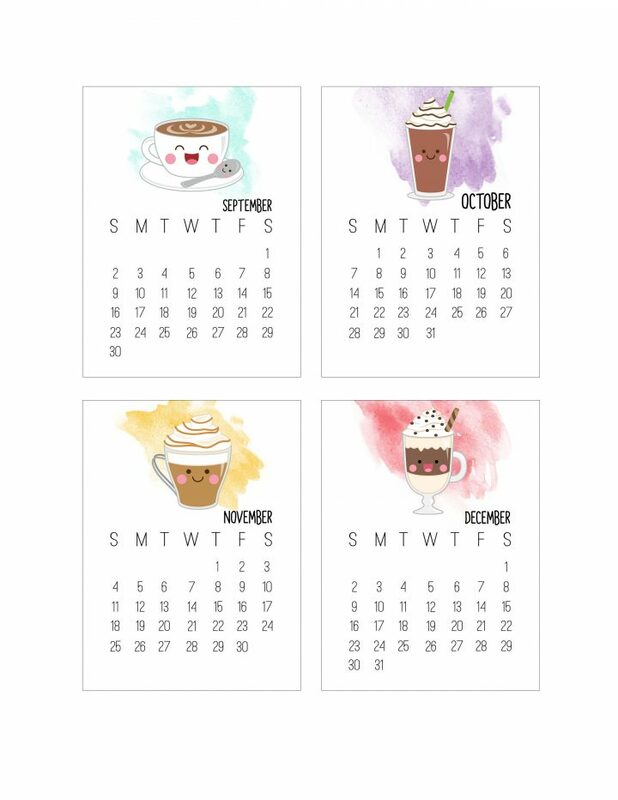 Come and check out all of the other Free Printable Calendars here at The Cottage Market…we have a ton and they keep on coming! « The Kind of Stocking Stuffers Teens WANT! 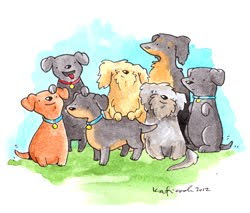 So doggoned cuter,love them.Printed out for daughter for now but will be printing out more for friends also. Thanks so much for this calendar. It’s a keeper. How do you download the calendars? It just keeps making me download extensions and still no calendars? Hi Kristina, you just have to click on the Link underneath each image. Here are the links below…. Thank you so much for sharing! Those are so cute!